In February 2015, Chelsea earned her RYT-200 certification from Mind the Mat Pilates and Yoga in Alexandria, Virginia. Largely crediting yoga with her move to living authentically, she strives to bring the same inspiration to her classes and students. 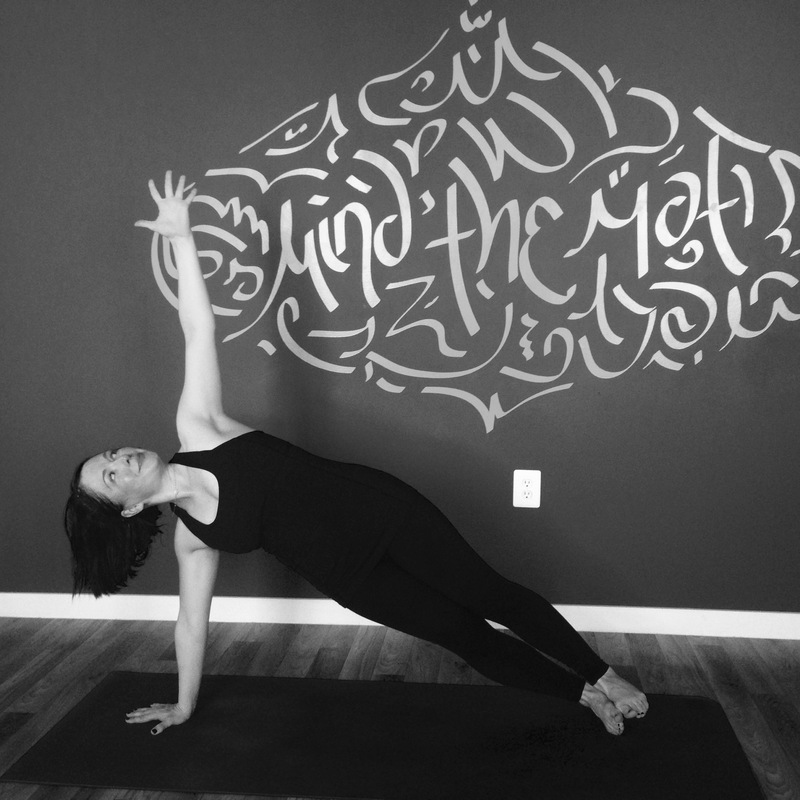 Chelsea teaches several hot and not Vinyasa style flow classes at Mind the Mat Pilates and Yoga. Grab a mat and check the schedule for her classes.